You'll be £19.99 closer to your next £10.00 credit when you purchase Battle for Crete. What's this? After two years' extensive research the author has written a thorough account of the political and military background to the German invasion of Crete and the bitter fighting that followed the first airborne assault on an island in history. 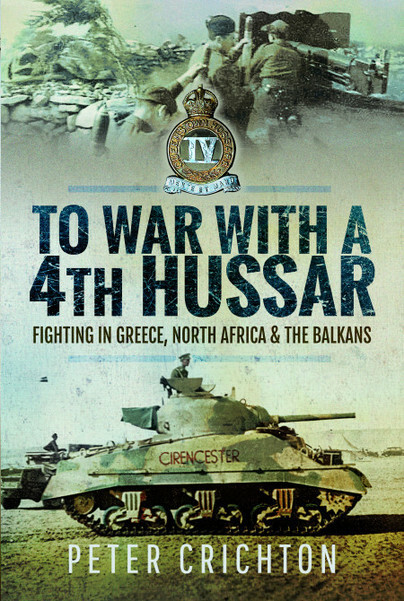 The book tells of confused negotiations between the British and Greek governments; the misunderstandings between Winston Churchill's War Cabinet and commanders in the field; the near capture of the King of Greece; the lack of preparation by the defenders and the suppression of a critical post-battle report by General Wavell. There are vivid individual accounts of the fighting both during the invasion and the subsequent campaign and ultimate retreat and evacuation. The Royal Navy and RAF's contribution is well documented as are the roles of the German air force. Crete was a 'close run' campaign fought with aggression by both sides. The Battle of Crete is one of the few occasions in military history where both sides can claim a disaster; the dreadful casualties suffered by the victorious Germans in this exclusively airborne invasion being matched only by the failure of the British to organise a counter-attack on Maleme airfield when the odds were entirely in their favour. This book outlines the preamble to the battle, exploring the political state of Greece, the wider Balkans area, and how the Germans and British came to be drawn to the island. It also considers the short-comings in the Allied strategy, above all the lack of political and military clarity which frustrated the defence throughout the campaign. The complete pandemonium which ensued during the opening phases of the assault on Crete is wonderfully described, using the stories of numerous personalities to highlight the action at key points. This excellent narrative closes with the decision to evacuate the Allies from Crete, and the subsequent, desperate trek across the mountains to the only embarkation point. Before Crete became a popular holiday destination it suffered a tumultuous battle in the 1940's that left it's mark on the whole country. 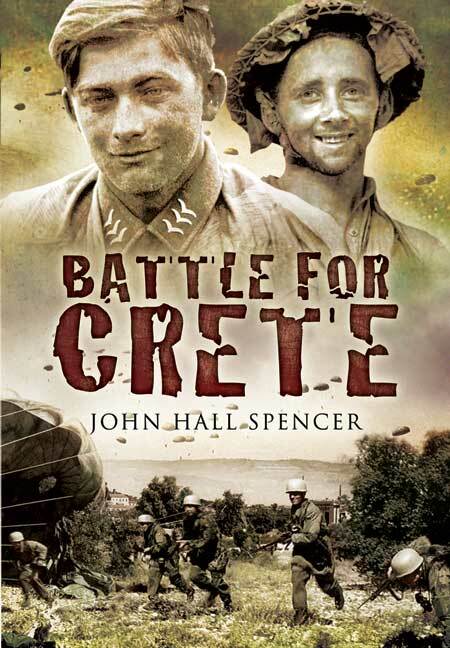 Battle for Crete describes the political and military prelude to the evacuation of British, Australian and New Zealand forces from Greece to Crete in 1941 resulting in the German offensive against the country. With chapters detailing everything from negotiations between Anthony Eden and the Greek Government, the Malene airfield and the famous retreat to the southern coast, the book ascends strongly through sharp prose and hard fact. John Hall Spencer puts his experience in the Royal Marines to great use and through his visiting of the actual battlefields focused upon in the book, gives an authenticity that leaves the book firmly in your mind.